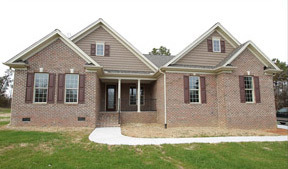 Quality, custom home builder located in Asheboro, NC. At Augusta Construction Co. LLC, our goal is to provide quality custom homes in all price ranges from starter homes to high-end luxury dwellings. We know that working with a company that you can trust is imperative, especially when it comes to building your dream home. 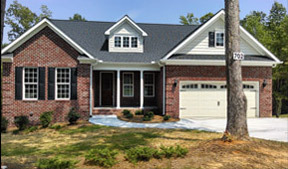 A BBB Accredited, quality, custom home builder located in Asheboro, NC. Augusta Construction’s expansive portfolio of work and impressive reputation in the local community, allows you to feel confident in that you will receive professional treatment and service that is second to none. Click on property below for a virtual tour or view our gallery! Jim DeRogatis has over 40 years of experience in home construction here in North Carolina and New Jersey. Recipient of the “Decade of Excellence Award” from Home Owners Warranty Corp., Jim has a long history of stability, professionalism, and moral value reinforcing Augusta’s commitment to our treasured homeowners.